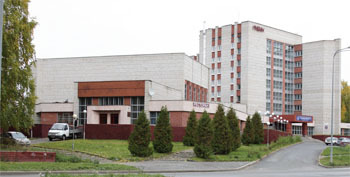 The Congress is traditionally held in Academgorodok of Tomsk scientific center. For holding the Congress there were chosen 3 main places. The registration fee for the participants from Russia and the CIS is 8000 Rubles. 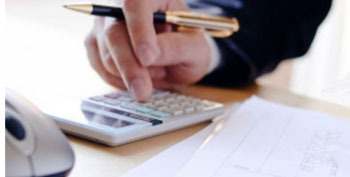 The discounted fee for young scientists and specialists from Russia and CIS is 4000 Rubles. The registration fee for the foreign attendees is 300 USD or 260 EURO. 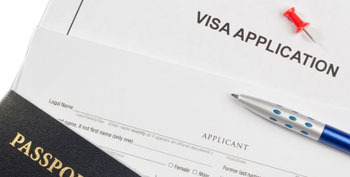 For participation in the Congress international participants should submit the information on visa application process not later than June 15, 2018. The LOC proposes the participants of the Congress to settle in the hotel of Rubin Congress-center. This is a comfortable place since most of the events will take place in Rubin. 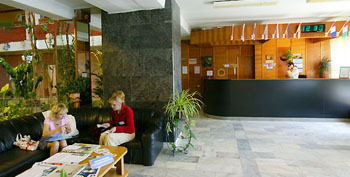 For some foreign guest, it may be convenient also to arrive at the international airport Tolmachevo of Novosibirsk. There are flights from Hanover, Frankfurt, Beijing, and Istanbul. 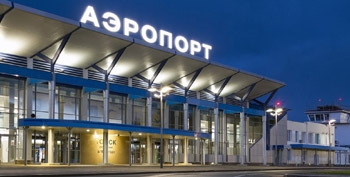 Direct trains from Moscow, Vladivostok, Novosibirsk arrive at Tomsk-I railway station.